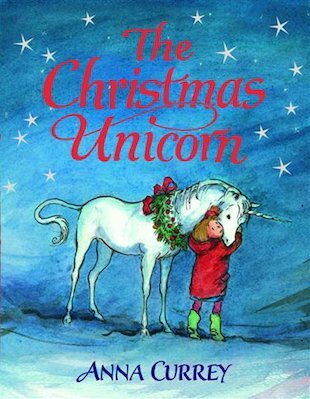 A heartwarming Christmas tale of friendship and enchantment. 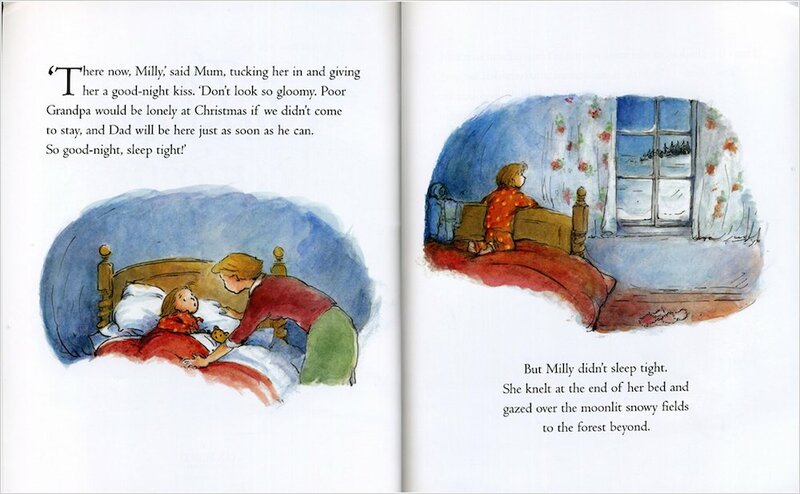 Snow is falling, bells are ringing, and Christmas is nearly here… but Milly isn’t feeling very cheerful. She’s spending Christmas at her Grandpa’s house, without Dad and all her friends. 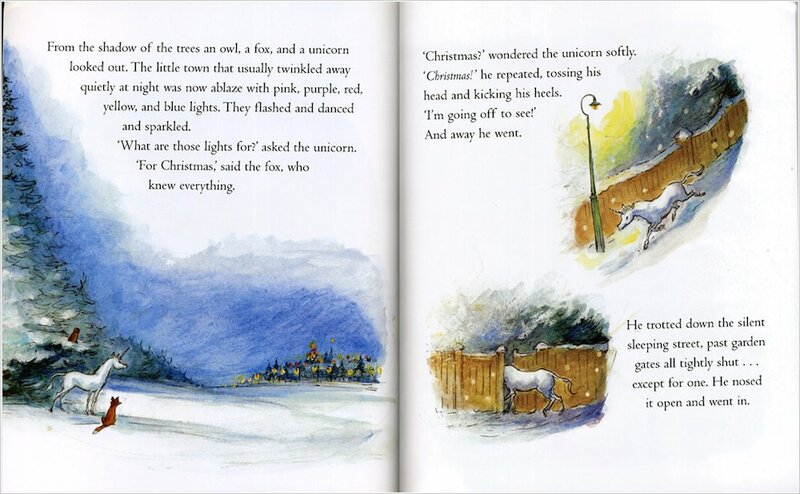 But one snowy night, just as Milly is feeling loneliest, something wonderful happens! Florian, a magical unicorn, patters into Grandpa’s house, filling it with friendship, sparkles and surprises! Will Florian find a way to make all Milly’s Christmas wishes come true? A gorgeous picture book shimmering with the special magic of Christmas!